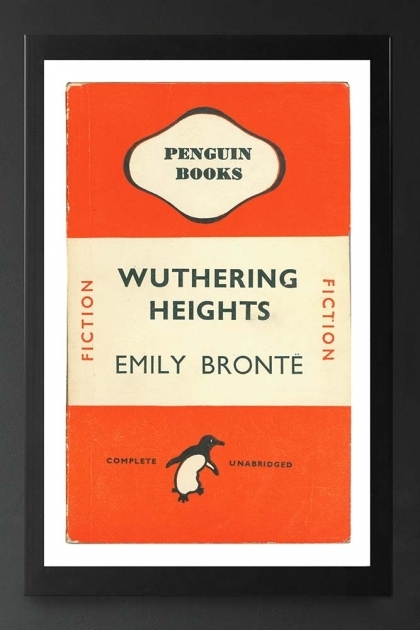 A beautiful print the Penguin Books: Wuthering Heights Fine Art Print celebrates the classic romance novel by Emily Bronte. 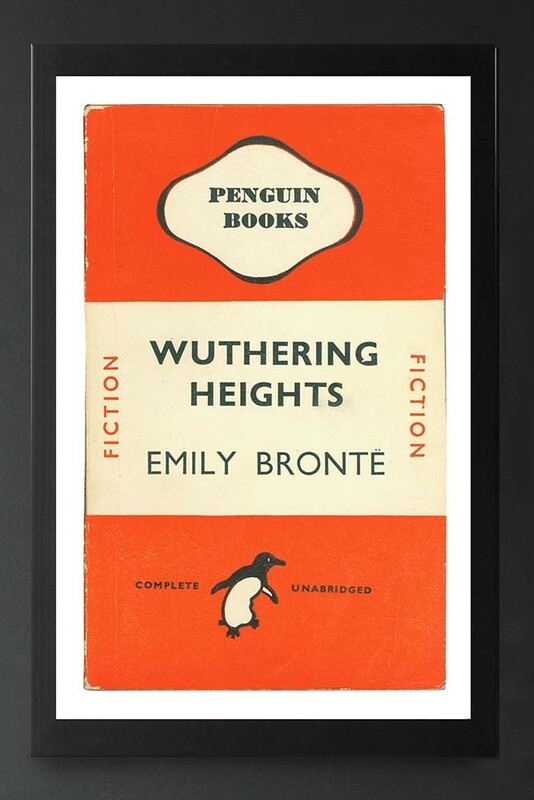 A great gift idea for book lovers, the Wuthering Heights Fine Art Print is a unique present for your loved ones, friends and family. Adding colour pop and eye-catching detail to your walls display this art print on your walls in your bedrooms, living rooms, home offices and hallways! A great addition to your picture or gallery wall complete the Penguin Book Art Print Collection with The Big Sleep Art Print and Dangerous Curves Print.